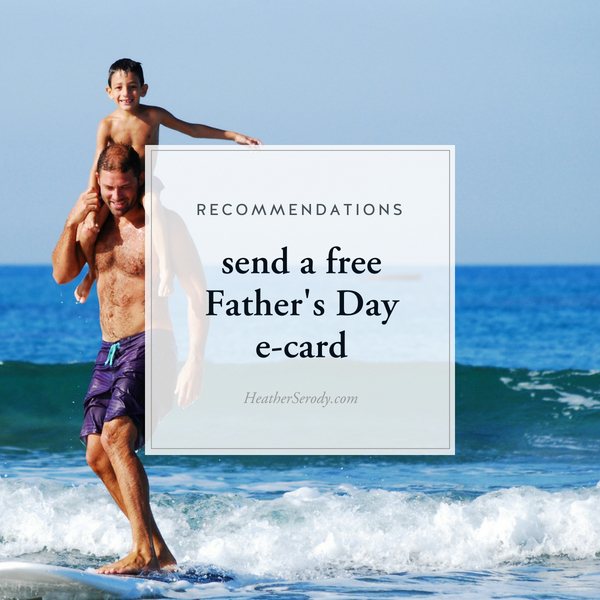 If you've not already sent your card for Father's Day, you can send your own Paperless Post Father's Day card for free! The nice folks at Paperless Post give you 25 FREE credits (called coins) to use for just signing up for their service. The card I'm sending to the Captain cost me just 2 coins (1 coin for the envelope liner and 1 coin for the post-marked stamp), but you can also send totally free cards without using any coins, too. This post is courtesy of Paperless Post. All words are my own. I'm very upfront about which Brands I partner with and I only work with a select few whose products or services I personally use and recommend and believe will bring quality, value, & convenience to your life. For more information see the disclosure.